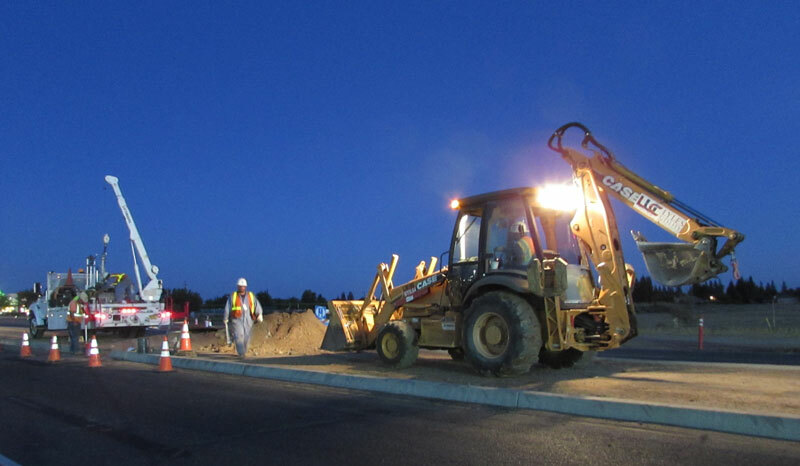 The team at Lyles Utility Construction consists of highly experienced and qualified field supervisors and skilled, hard-working union personnel — guided and supported by our dedicated administrative staff and exceptional executive management. We’ll match our team of construction professionals against any similar contractor’s staff in the country. Our management team has more than 200 years of combined experience in the construction and service of gas pipelines and related facilities. The vast majority of our foremen have more than a decade of gas construction experience — and some have 20, 25 or even 30 years or more. All have been certified under the Operator Qualification program provided by Veriforce — the nation’s leader in operator qualification, drug and alcohol testing, safety, and training monitoring. In addition, our foremen hold many gas standard welding and fusion qualifications, as well as certificates in CPR, first aid and OSHA competent person and confined space requirements. Crews are composed of talented, expertly trained union workers — many on staff at Lyles Utility Construction, with others hired and added to our crews as needed to meet the requirements of a job. We work closely with local trade unions to provide us with the highest level of craft persons to perform our work, and these unions are often willing to customize their apprentice training to meet our specific requirements. Our executive management team together brings a high level of business management experience, along with a successful track record of managing large and complex utility construction projects, to every job.